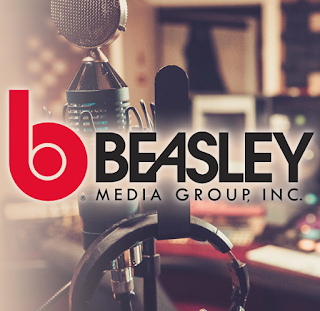 Operating income, net income and net income per diluted share in the twelve months ended December 31, 2018 were impacted by the $1.7 million USTN bad debt expense. 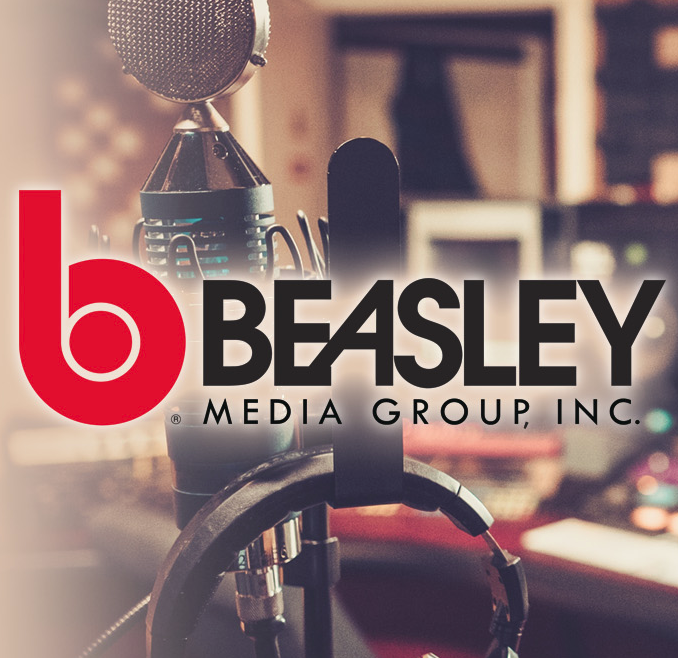 Beasley reported operating income of $13.9 million in the fourth quarter of 2018 compared to operating income of $23.3 million in the fourth quarter of 2017. The year-over-year decrease in operating income reflects a net benefit of $13.9 million in the fourth quarter of 2017 related to change in fair value of contingent consideration and gain on exchange in connection with the acquisition of Greater Media, Inc. and the related sale of Greater Media’s tower assets, which net benefit was partially offset by certain transaction and other operating expenses.